Quinton believes that “honesty is the best policy” and therefore his relationship with his clients is built on trust. He will assist his client to achieve the best outcome while providing a stress-free experience in every sale. He is approachable and easy to talk to as his life experiences have taught him how to work with all kinds of people. Quinton’s has a degree from Curtin University, effectively equipped him in the educational knowledge of real estate and business law. 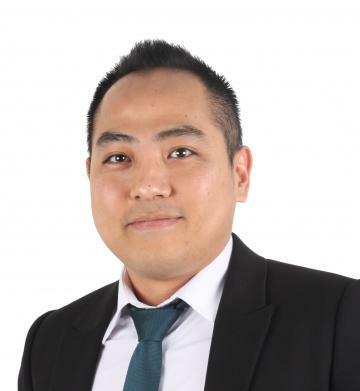 Quinton speaks fluent English and Vietnamese and is the go-getter to achieve the best results in real estate. Call him today for all your real estate needs.